Bill Browder, founder of Hermitage Capital, has become an unlikely human rights crusader who was almost single-handedly responsible for the adoption of the Magnitsky Act, a groundbreaking piece of human rights legislation. Bill and Katrina recently had the chance to talk about his life and the singular, tragic injustice that transformed him from an international financier to an international advocate for human rights and the rule of law. In 2018, The Lantos Foundation re-released Mr. Browder's episode in wake of the July 16th press conference in which the President of the United States seemed to argue that there was a credibility equivalence between US intelligence agencies findings on Russian interference in the 2016 elections and the laughable denials of Vladimir Putin, a former KGB officer who many believe to be a cold blooded killer. Another outrageous moment during this memorable press event was when Putin suddenly launched an attack on Bill Browder, the brilliant and brave man behind the Sergei Magnitsky Accountability Act. 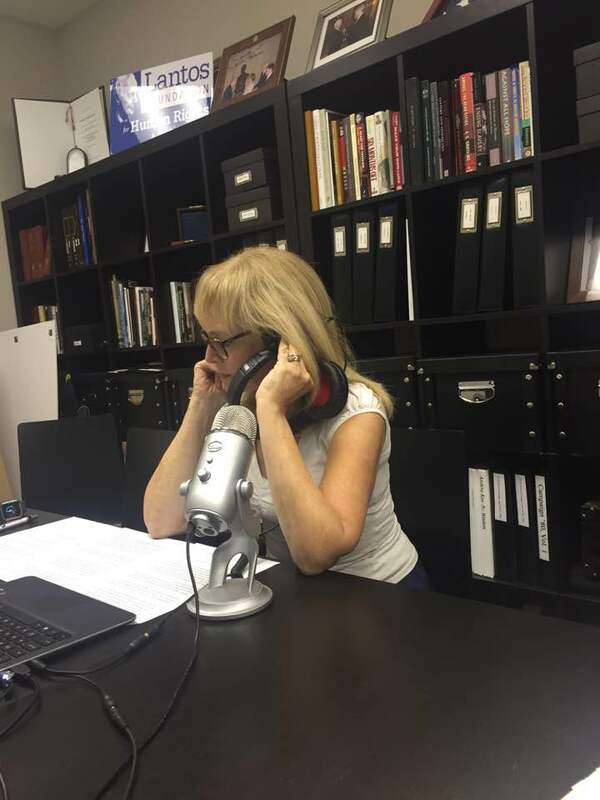 To listen to Bill Browder's episode of The Keeper with Dr. Lantos Swett's updated introductory comments, click here.